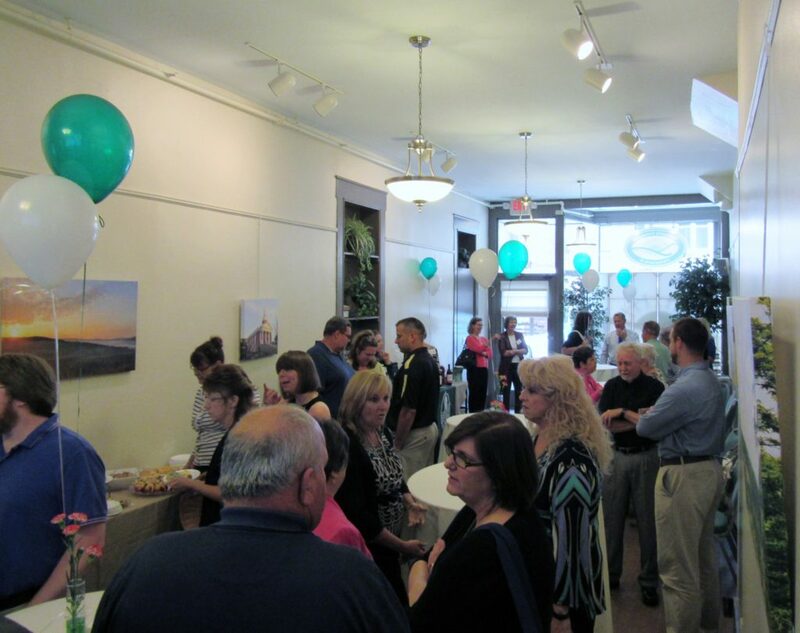 The Community Foundation of Greene County (CFGC) is pleased to open our doors to the community. We have designed our space to welcome and support educational and charitable activities.  Our vision is to become a gathering place for community philanthropy; a physical place where we welcome donors, nonprofit organizations, business and community leaders to join together, address community issues of shared concern and promote improved quality of life for our region through the power of charitable giving. An important part of this vision is to enable local nonprofit organizations to use our conference rooms at little or no-cost. The CFCG room is primarily intended for use by nonprofit, civic, community organizations and businesses. Commercial usage request (e.g., business events) will be reviewed by a committee and may be permitted on a case by case basis. Activities not eligible for use include (but are not limited to): political events, private parties (e.g., wedding receptions, showers, etc.) and fundraising events for organizations other than CFGC. The room is available for nonprofit use from 8:30 a.m. until 4:30 p.m., Monday through Friday, except holidays observed by the Foundation. After-hours and weekend usage will be determined on a case-by-case basis and will include a charge. If your organization is interested in utilizing our space, please read through our Foundation Room policies and procedures to learn more (a reservation request form is included). You are welcome to call and check on a particular date. Please note that submission of this request form is NOT confirmation. A written confirmation will be e-mailed or faxed to you within 48 business hours after your request has been received. Name of meeting * Please make sure this is the name of the meeting that your guests will be asking for. Please make sure a contact person from your organization is present to accept food/caterer delivery. The Community Foundation will not accept delivery of any items. *The Community Foundation has a 12-cup coffee maker and two insulated coffee carafes available. We are unable to provide coffee, sugar, creamer or cups for large meetings not sponsored by CFGC. You are responsible for making your own coffee. I have read and understand the terms of The Foundation Room Policy (separate document available on our website). Any violation of the policy may result in denial and/or cancellation of future use of the community rooms. Please note: The Foundation Room entrance address is 106 E. High Street, Waynesburg, PA. It has a separate entrance from the CFGC office. Please use this address for your attendees.